By now, the majority of herds have been let out to pasture. However, farmers must now turn their attention to the risks associated with grass tetany or ‘staggers’. Grass tetany is caused by a magnesium (Mg) deficiency, which can occur when animals are grazing heavy, lush, low-fibre paddocks. 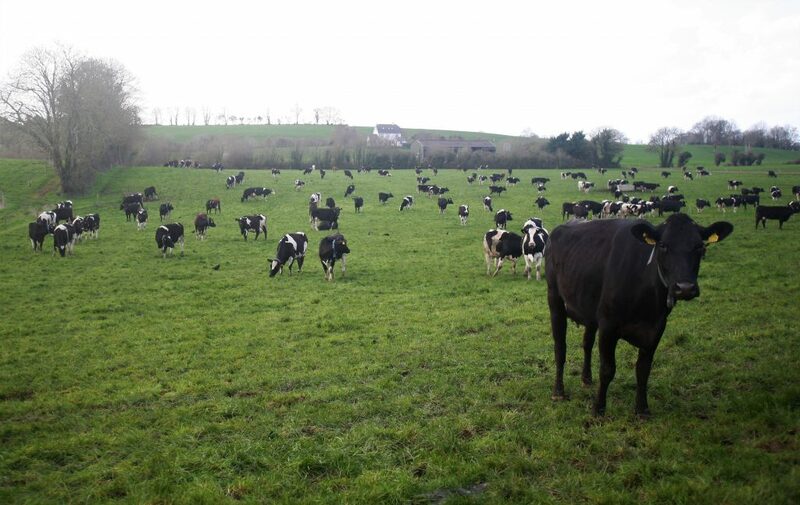 Cows are most at risk in paddocks which have received heavy dressings of nitrogen (N). 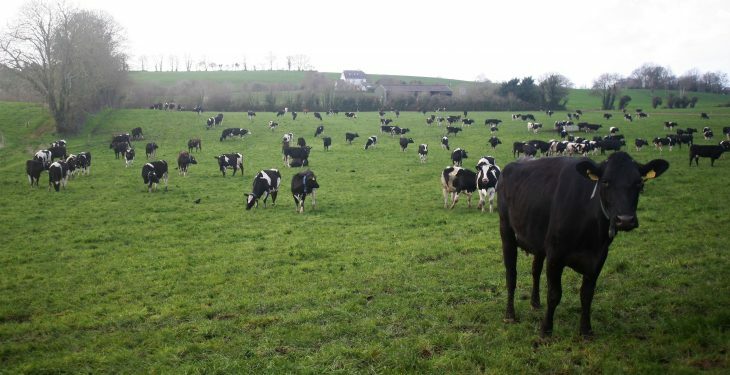 The disease can effect both suckler and dairy cows and farmers must take extra care in paddocks with high levels of potassium (K) and N.
Another factor which can lead to grass tetany is stress. Factors that may cause stress include cows bulling and a rapid change in diet. This could be the case where cows have switched from a silage-based diet to a grass-only diet post-turnout. 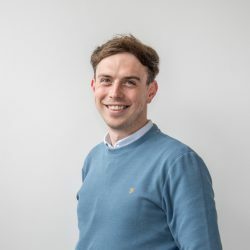 According to Teagasc, the disease is one of the most common causes of sudden death in adult beef cattle during the grazing season. Time is of the essence when it comes to grass tetany. In cases where treatment is not carried out, it is likely that the animal will endure a rapid death. Where farmers have identified the disease, a vet should be called immediately; treatment involves the administration of magnesium sulphate. 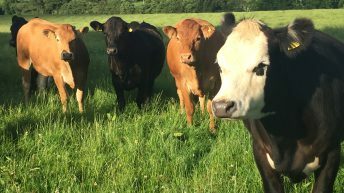 Like the majority of diseases, prevention is better than cure and there are many measures that farmers can put in place to reduce the risk of grass tetany. These include: pasture dusting with Mg; feeding a concentrate containing Mg; offering cattle licks or blocks; or supplementing Mg in the water supply. However, farmers must take care when it comes to offering mineral buckets, as some cows are more likely to consume the ‘lick’ than others. Feeding straw or hay can also be used to reduce the risk of staggers. This slows down the digestion process and allows more Mg to be absorbed from the diet.